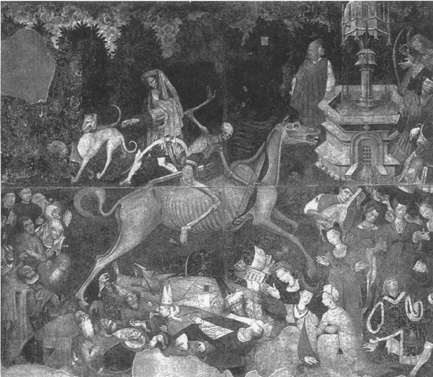 The Black death came to be in the Gobi Desert in the 1320s. The diesease was rumored to have came from the divine gods. The bacterica that was found to be the cause of the plague was founded by Swiss researcher Alexander Yersin in 1894.